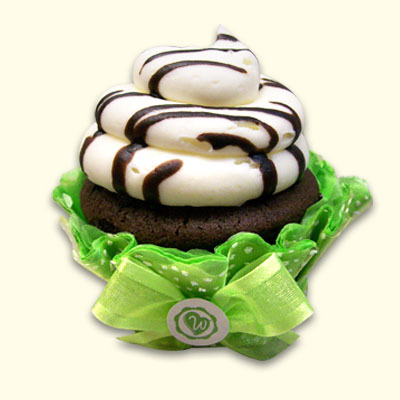 Sweeten your party or celebration with Black & White Cupcakes from Wonderland Bakery. Moist chocolate cake smothered with vanilla buttercream, topped with white chocolate chips or chocolate drizzle. 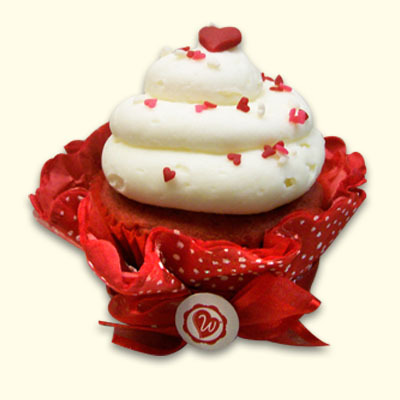 Order your selection with our cute Cupcake Skirts. 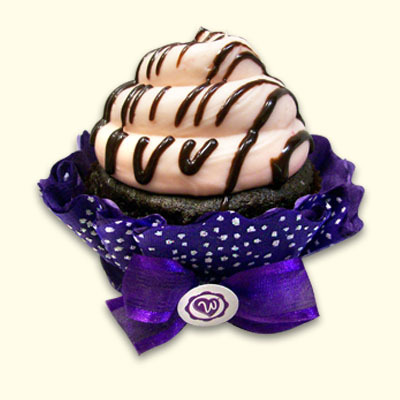 Available in a variety of colors to dress up any cupcake for your special occasion. For Cupcake Skirts, order below under "Cupcake Specialty."